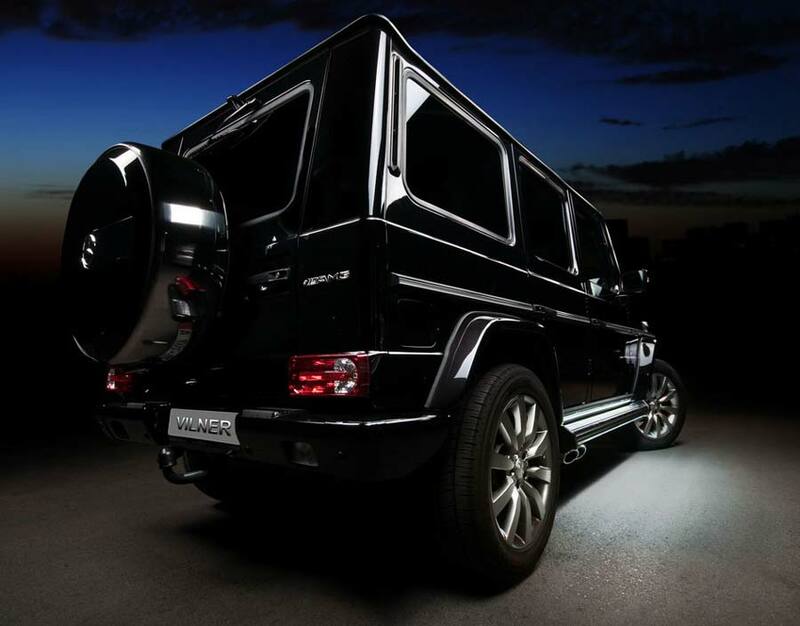 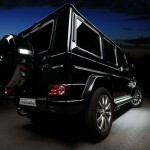 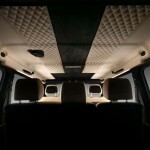 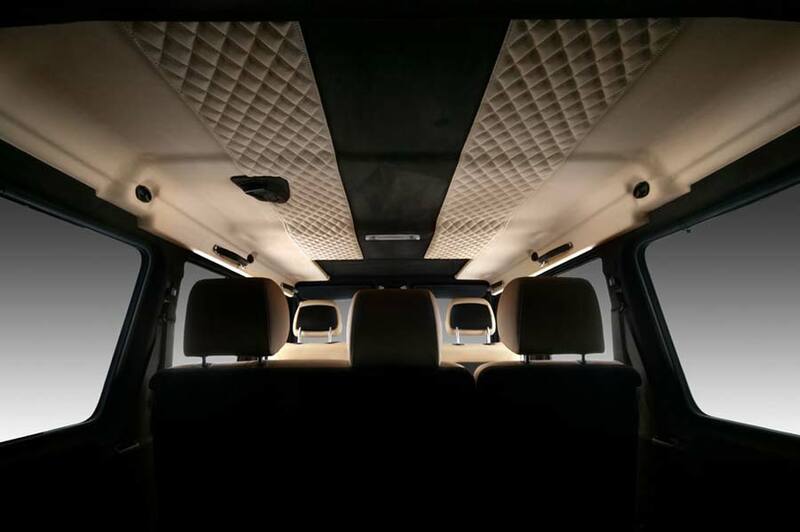 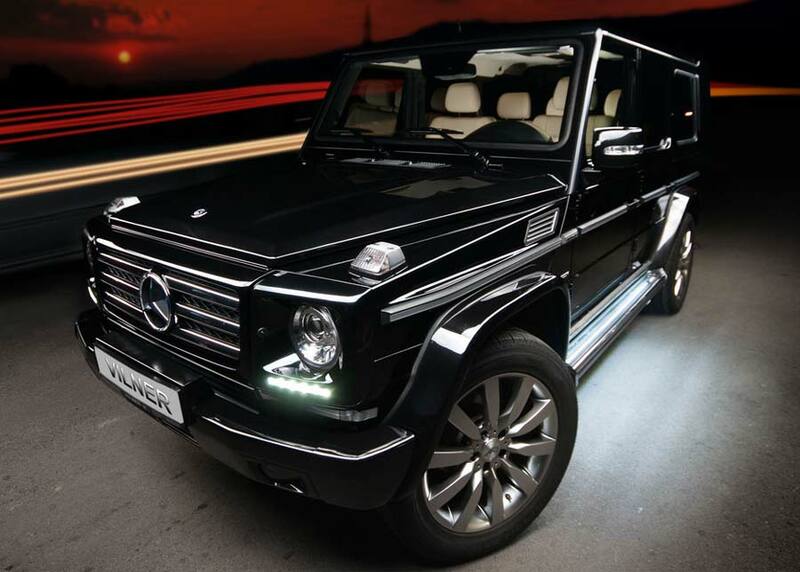 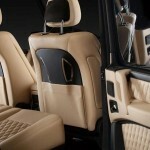 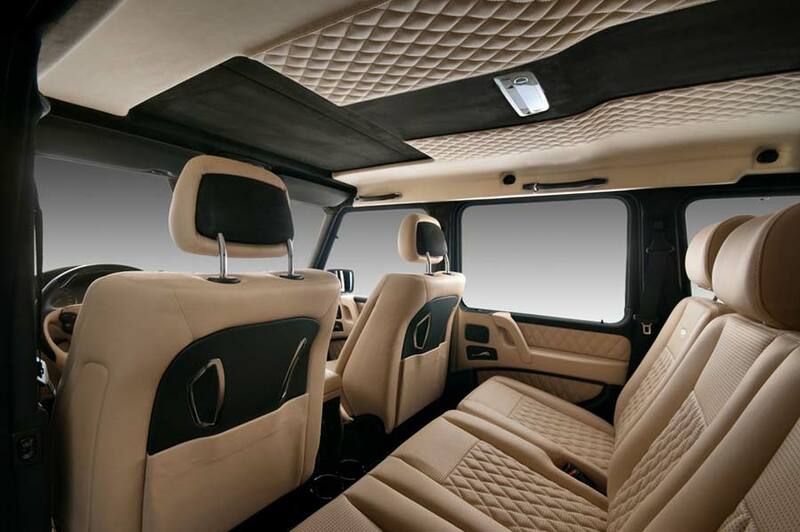 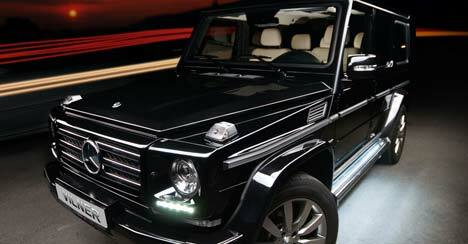 Well known for providing luxury interiors for cars, boats and even small aircraft, Bulgarian-based styling specialist, Vilner, has reworked the interior of the rugged Mercedes-Benz G-Class AMG. 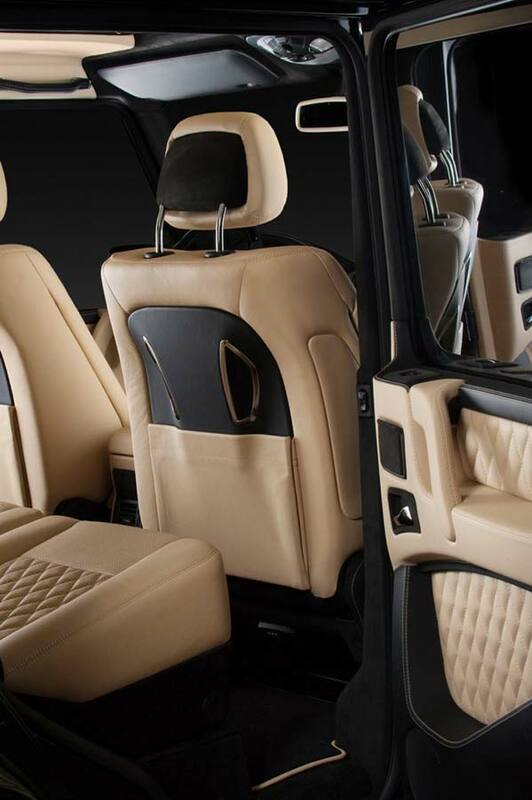 There’s added decadence in the cabin thanks to a total re-trim using nappa leather on the seats, dashboard, door panels and steering wheel in beige with contrasting black sections. 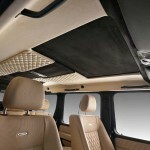 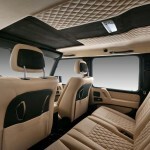 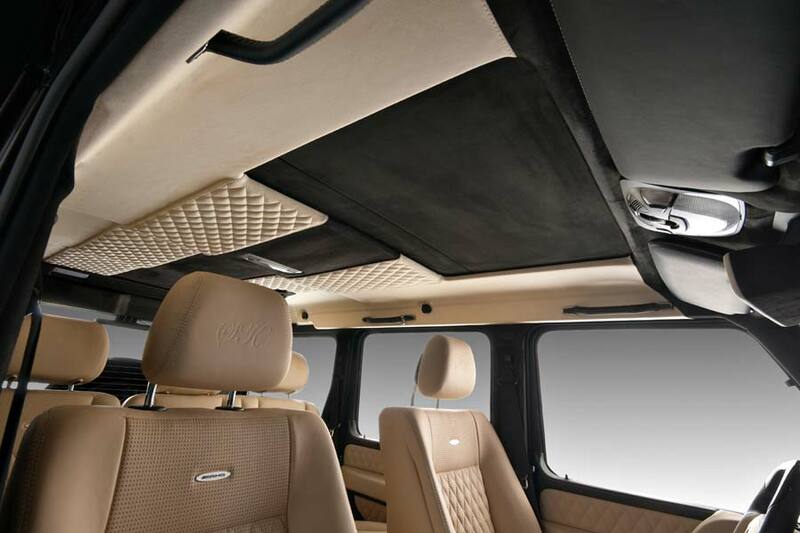 The roof lining receives a covering of Alcantara in the same two colours, with quilted stitching used extensively. 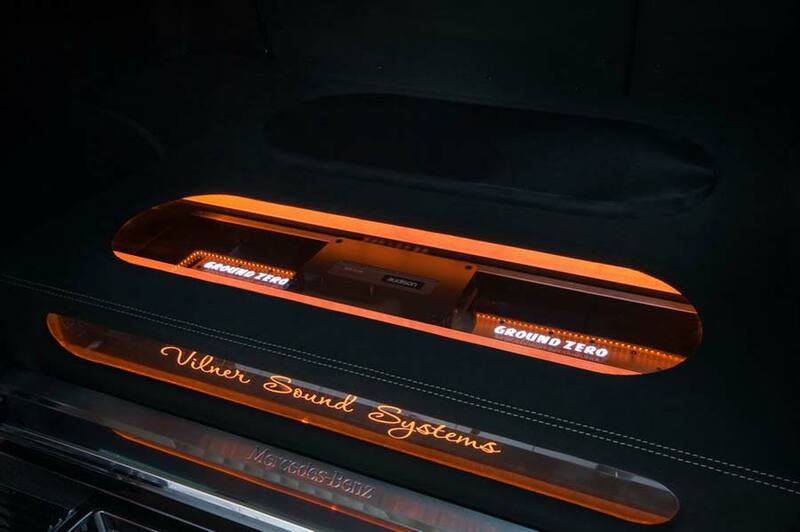 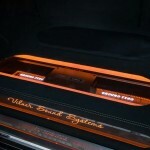 Other additions include a fully trimmed and illuminated ‘Ground Zero’ sound system in the boot, LED daytime running lights and a set of new alloy wheels.